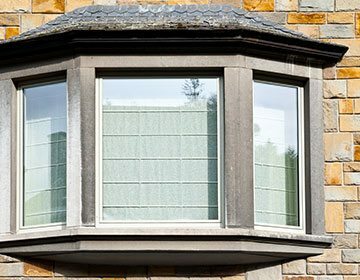 Window Repair NYC | Window Installation New York, NY | Domino Window Repair Inc.
Domino Window Repair Inc. specializes in the care of residential and commercial windows and glass features throughout the greater New York City area. 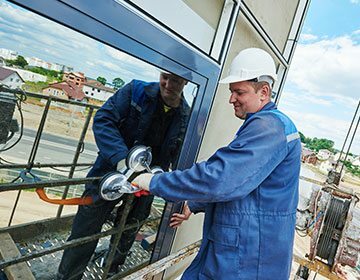 Our expert technicians install, replace and repair windows and other glass and mirror fixtures in your home or place of business. 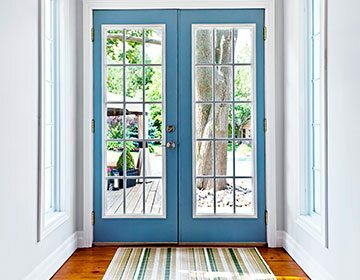 Fully insured, Domino Window Repair operates with a focus on efficiency, professional craftsmanship, and exceptional customer service, which includes on-site quotations, consultations and calls to follow up on your experience with us. Domino Window Repair specializes in window installation and repair throughout the greater New York City area, and delivers unparalleled replacement service. 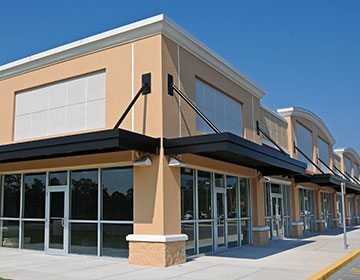 Commercial window installation and repair for everyday maintenance and emergency replacement. 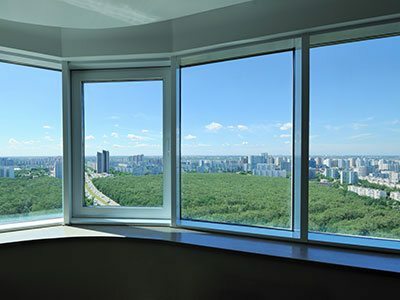 Professional and efficient window installation, replacement and repair for residential homes and high rises. 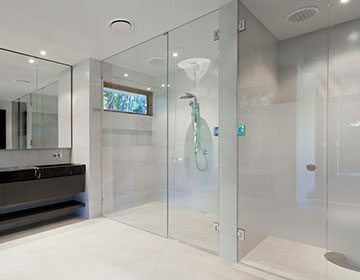 We install and replace glass shower doors, including sliding, frameless, pivot and fully customized styles. We can safely install and replace the glass doors in your home, whether they are French doors, front doors or cabinet doors. 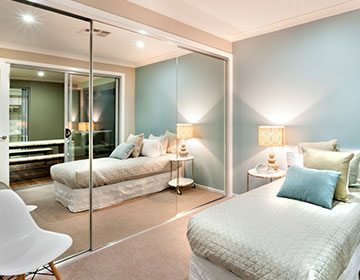 We expertly install and repair full-length, bathroom and feature wall mirrors for your home or business. © 2019 Domino Window Repair Inc.